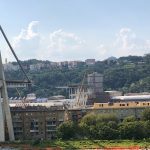 The future of bridge development? When it comes to technological innovations, industries like telecommunications, computers, and transportation usually lead the way. 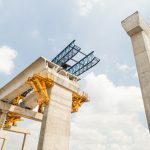 However, there are many game-changing advancements currently happening in the bridge development and maintenance industries. Here are a few that you could encounter now or in the years ahead. They will improve the quality, appearance, profitability, and safety of the projects you work on. This is a concept that could completely revolutionize how bridges are built. 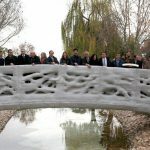 The first 3D-printed bridge. It is located in Madrid and was completed in late 2016. Additive-manufacturing concrete printers have been around for about five years. 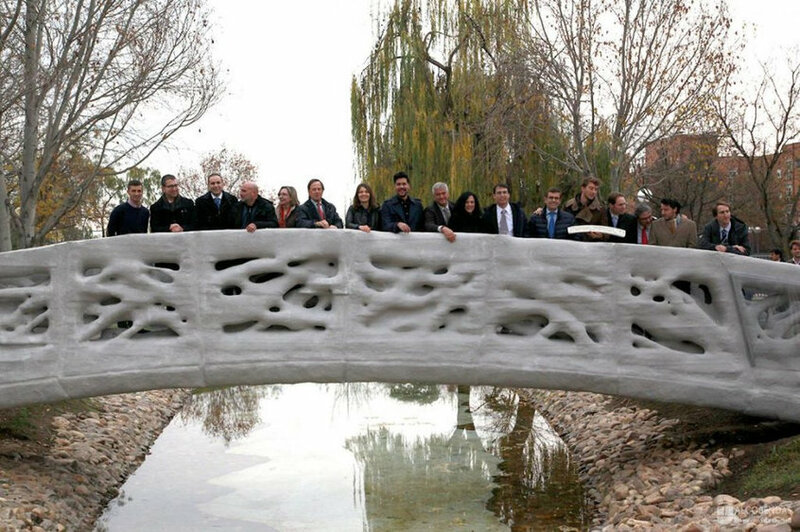 Recently, commercial 3D printers have been used on job sites to construct smaller structures out of concrete, including a bridge for pedestrians in Spain and one for cyclists in the Netherlands. Similar technology is being used to manufacture small steel bridges as well. 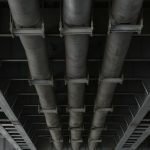 It cuts down on the amount of cement or steel required, which lowers costs and reduces emissions that pollute the environment. Structures require no formwork, which saves money and lessens waste. 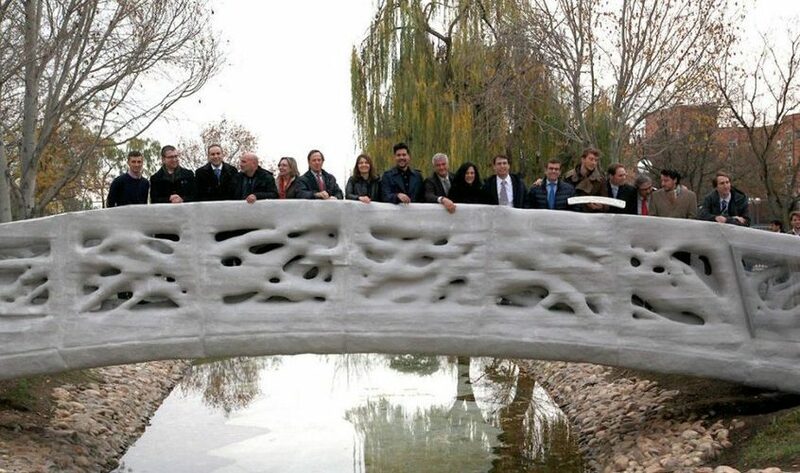 It allows bridges to be built in virtually any shape or form imaginable. While the use of this technology has been limited so far, there’s no telling what the future — and the creativity of designers and engineers — could bring. Starting in the 1960s, bridge and road crews began using asphalt containing recycled rubber from discarded vehicle tires. It improved the quality and durability of the asphalt, while also lowering costs and cutting landfill waste. Recently, the practice has expanded, and paving materials are now made from recycled glass bottles and plastic containers. 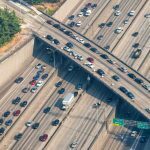 There are even studies underway of the benefits of using things like cigarette butts and printer toners in environmentally friendly forms of asphalt. Increased use of green asphalt is a win-win for drivers and the environment. Did you know: The city of Rotterdam is building a bicycle path out of Lego-like plastic bricks that snap together? It’s a fun variation on the concept of earth-friendly paving. Machine-controlled equipment, including graders, loaders, and backhoes, has been leveraged on bridge construction sites for a few years. The use of non-human technology is now being expanded to include different types of autonomous robots. Examples of construction robots currently in use include a truck that’s able to load, move, and dump materials with little human involvement. There’s also a self-driving, 320-ton mega machine that can be programmed to dig tunnels. Other technologies now being tested include an autonomous track loader that is able to drive itself around construction sites to do cutting and filling tasks. There’s another robot that works alongside masons to complete finishing work. It’s already been proven to increase worker productivity and reduce physical stress. Virtual reality seems to be everywhere these days, especially in video games and simulations used to train workers. 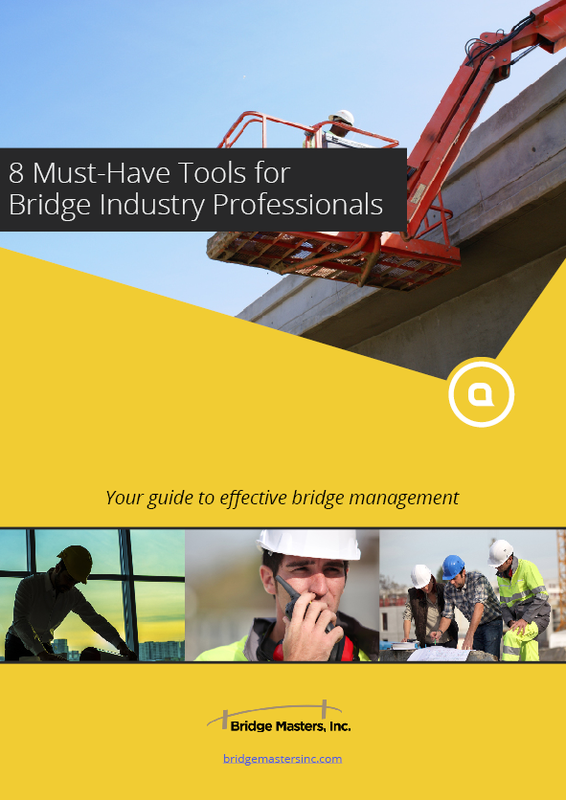 Now it’s showing up in bridge design and engineering as well. It provides a great way to visualize and test different design options, without the limitations of physical models. It offers a powerful opportunity to see bridges in context and stress test them. It helps reduce development budgets because it’s more cost-efficient than building models. 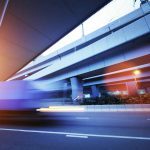 The application of augmented reality on bridge and road construction sites has been more theoretical than actual. However, that’s changing. One example is a recently released app that captures extremely accurate on-site measurements with a smartphone. Another example of augmented reality, similar to the Google Glass technology that never really took off with consumers, could be used to envision design options at actual job sites. This would help improve how structures integrate into their environments by allowing designers to virtually “see” them on site before they’re built. As bridge designs become more complicated, it’s more difficult to access parts of them to conduct inspections and do maintenance work. New technologies, including advanced cameras, the latest generation of drones, and modern lifts, make it safer and easier to get the job done. There’s no need to put workers at risk when you can use modern machines. Concrete is the most commonly used construction material. And during this time of limited infrastructure spend, it’s also the one that’s most often in need of repair. What if it was possible for concrete to fix itself? Believe it or not, this is an idea that goes back to Roman times, more than 2,000 years ago, and has recently been rediscovered. Scientists are testing a concrete mixture that includes limestone-producing bacteria that can fill cracks as they form. Not only does this repair existing issues, but it also helps prevent more costly damage in the future. This is a concept that’s been around for a while but is only now becoming a reality. 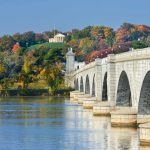 Picture it: bridges and roadways built of solar panels embedded in their surfaces, the energy generated used to run things like lighting, signage, and surrounding towns . The technology has been tested on smaller projects, including a bicycle path in Amsterdam. It’s now being piloted on a 600-mile road in Normandy. It’s expected that the energy generated from that project could power a town of 5,000 people. It’s also being tested in rural Georgia as part of a grant-funded study of renewable technologies. 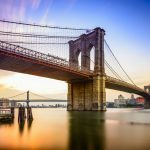 All this new technology may seem overwhelming, but its use is only limited by the imagination, creativity, and ingenuity of bridge designers, engineers, and road crews.